Share the post "Meet New Generation eCookbook integrated with “Buy Me a Pie!”: Turkhead Culinary Delights – A West Cork Indulgence"
We are happy to introduce our new first and unique partner – Turkhead Delights, who have created a lovely and unique eCookbook, the first and only eCookbook that connects automatically with “Buy Me a Pie!” thereby providing a one click “Add to!” your shopping list experience on your mobile device, and in doing so, ensuring you always have the right ingredients and quantities at hand when shopping. Strongly recommended to everyone who enjoys the process and the result of cooking! Delicious and simple recipes served at a table surrounded by family and friends is at the heart of this book. Alain and Edel Wille combine international and modern cooking, and provide a new variation on classic dishes. They include recipes from Japan, Indonesia and the Mediterranean as well as Ireland, Britain and The Netherlands. They both have spent much time living and travelling abroad but have now settled in West Cork, an area full of beautiful countrysides and coastal delights. While cooking up a feast for Edel`s Irish family and introducing foreign flavours to them, they were inspired to create this book. They succeed in exciting the taste buds and ensure good home cooking while enjoying the cooking experience. This book is aimed for day to day cooking. It provides tips & techniques throughout and uses simple and easy step by step methods. 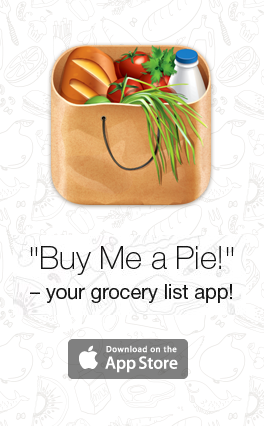 It would also inspire the accomplished cook as it provides straightforward and mouthwatering dishes. This West Cork indulgence (e)Cookbook is a delightful treat and should be in every kitchen bookshelf or on every tablet computer in every home. 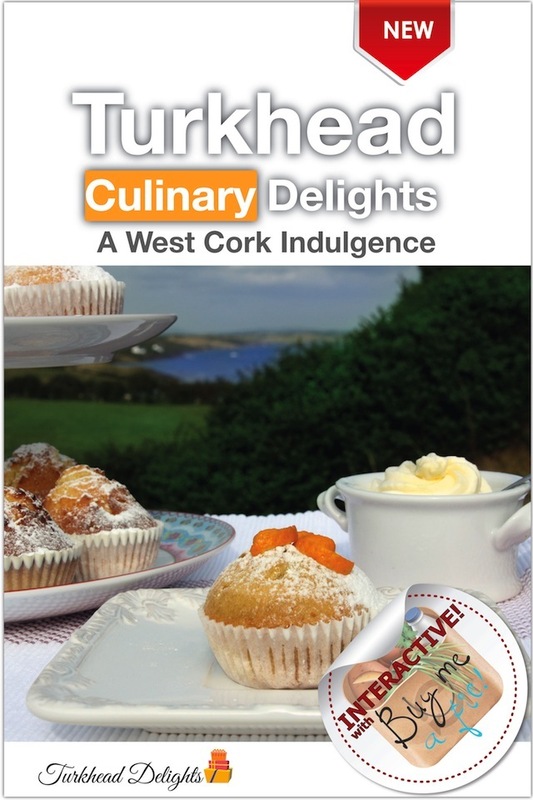 Turkhead Culinary Delights – A West Cork Indulgence iCookbook version is priced at €1.99 (ISBN 978-0-9926902-1-2) and is available for download on Apple’s iTunes Bookstore. A Kindle version will also be made available soon. A handheld version of the Cookbook is available from Amazon.co.uk and priced at £12.95 (ISBN 978-0-9926902-4-3).